Famous green tea throughout Chinese history. Also known as Melon Seed Green Tea for the shape of the leaves. 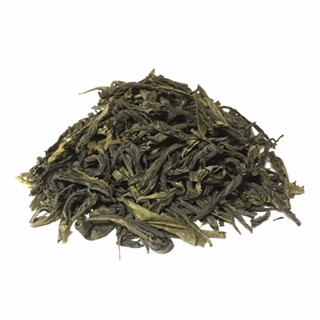 Smooth gentle green tea without any sharp edge with a tinge of tea sweetness.